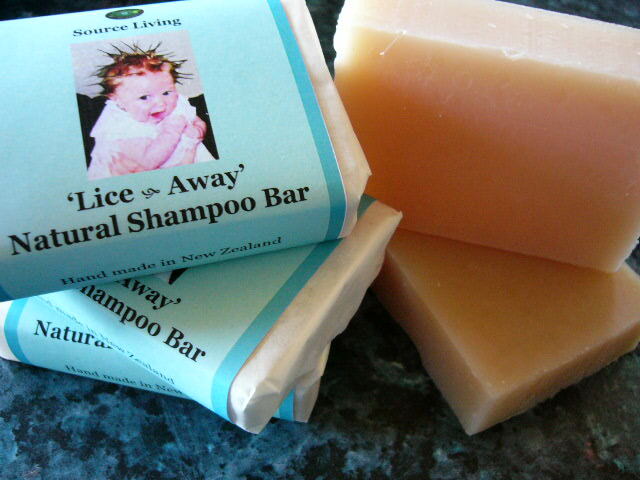 Source Living Lice Away bar is free of all nasty chemicals with a special blend of essential oils that will scare the wits out of nits! The gentle formula will leave hair soft and shiny. Use a fine comb to comb hair, shampoo, rinse then comb through hair again. Repeat within 5-7 days to break the life cycle of nits. You can also grate some of this soap into the wash to treat bedding.